If you have the tag we can put you into sheep and goats. 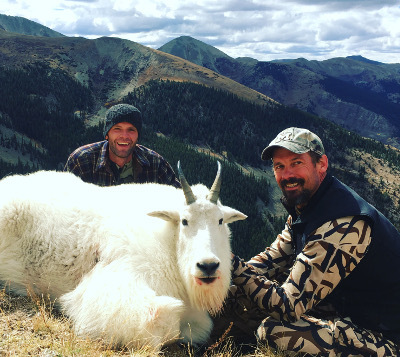 Because we consider this a trophy hunt of a lifetime, we provide customized solutions for the hunter. Cliff lives close to all these units and is obsessed with scouting and hunting sheep and goats. These hunts are one-on-one guided. 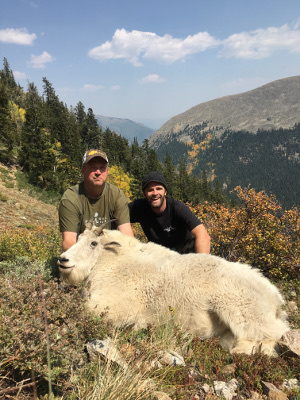 For our recommendations on the 2018/2019 Big Horn Sheep draw in Colorado, checkout this article (2018) and this article (2019). 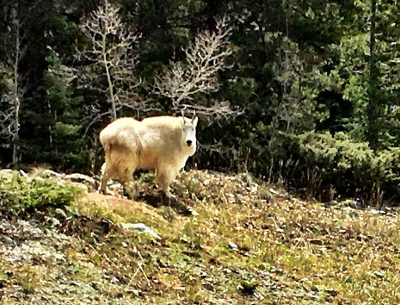 For our recommendations on the 2018/2019 Mountain Goat draw in Colorado, checkout this article(2018) and this article (2019). All of these hunts typically take a hunter 6+ years to draw. 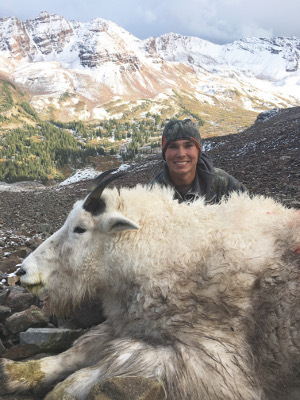 If you have not been putting in for the draw but are dead set on going on a mountain hunt, check out our British Columbia Mountain Goat Hunts, tags are provided and the area we hunt is easy to reach from the United States. Even though we know the animals in all these units well, it is important you reach out to us about these hunts as soon as you know you have the tag. For one, it allows us to concentrate our scouting efforts. Also, for several units, we need to acquire operational approval from our permit administrators in the White River Forest, permission on any private land we might want to hunt, and/or permission on BLM areas. 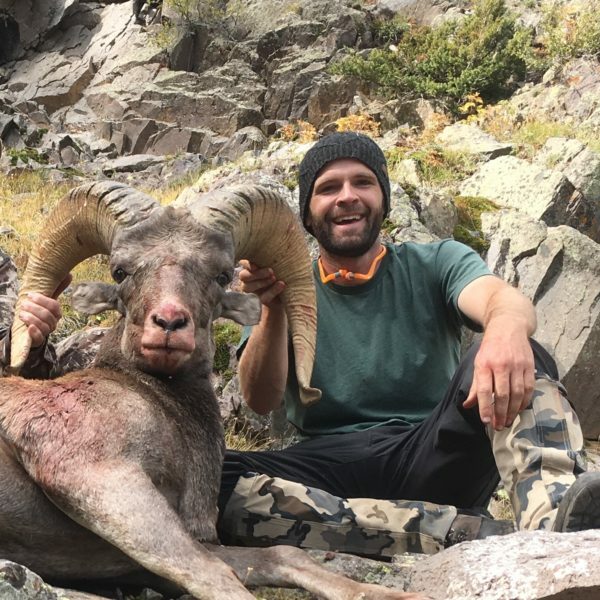 This is usually a non-issue because we are a registered outfitter with a special use permit in the White River Forest, but it can take time and there is no guarantee that we can book the hunt. The below information is for informational purposes and is not an offer to provide services in these units until we have proper permitting in place. 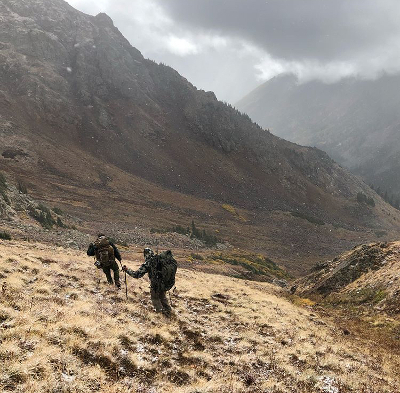 Depending on the hunter’s physical fitness, remoteness of the area, game populations and scouting most of our hunts can be done via horseback packin or backpacking (lightweight camps or day backpacking). Backpacker hunters must be confident they can hike 3-6 miles in rugged terrain per day with 30lbs or more. We guide these units through another outfitter’s permits. 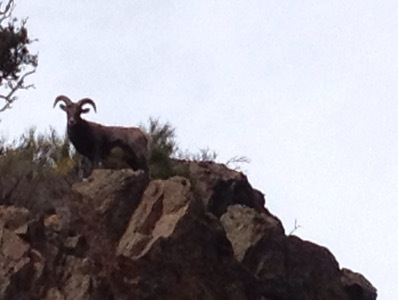 Success Rate – Great area to hunt goats. Not known for older age class goats. G13 is the exception with some older billies. Hunt can be highly physical or moderate. It all depends where the goats are. 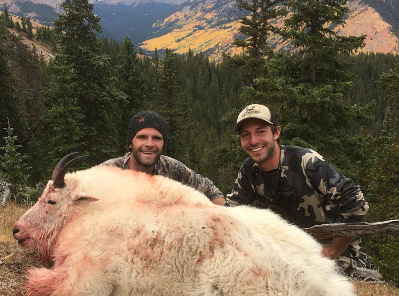 Quality – 8” and 9” Billies, Declining tag opportunity over past 7 years. Success Rate – Last couple years’ success rates have declined to 50-60% from 80-90% pre-2014. Wilderness sharply gives the benefit to those with scouting time. Still a great area to hunt goats, but do not apply for this tag is you are not going to be in shape. Type – Historical harvest is relatively concentrated but goats are spread throughout the area and available outside of the heavily trafficked areas. Since 2016, tag numbers have been drastically increased. This has created difficult hunts for later dates. Goats are not too savvy, but they do move to rough country after sustained pressure. This country can kill you and has killed hunters in recent history. A physical hunt. Getting the good billies takes scouting and game planning. 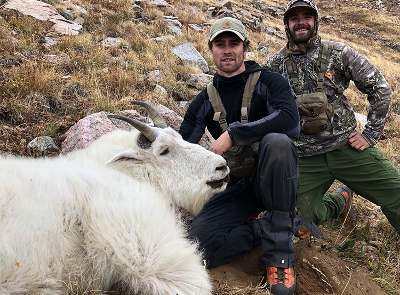 Success Rate – If you can get there, you can kill a mid-size goat. Scout and hunt hard to find the best goat. Great early archery season in August for S12. I always would like to dedicate a large portion of August to making sure a guided archer kills the largest ram in the unit. All of these units have some of the largest populations of sheep in Colorado. Non-resident and resident tags in most of these units. Quality – Low density sheep unit, small population. Key is not to shoot the first decent ram in there. 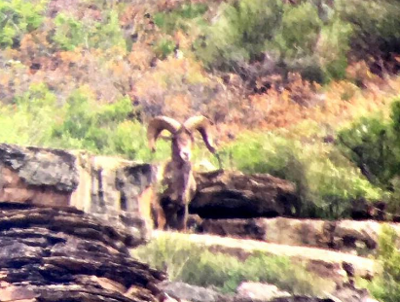 Heavy scouting to find older age class rams. 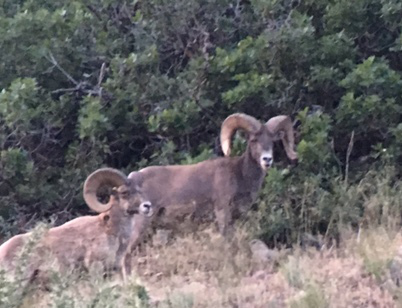 Quality – Decent ram taken in 2014 and two nice rams taken in 2018. Not a huge sheep population or historically a producer of monster rams. 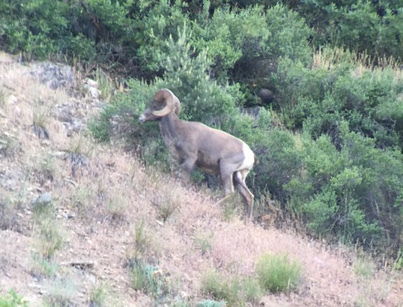 Young ram taken in 2016. Success Rate – Hit or miss based on the hunters that draw the tag. Serious country for most hunters. This unit requires a temporary special use permit. Quality – Great opportunity unit, particularly for archers who can tough it out and hunt hard. In 2017, Cliff helped a good friend make the first nonresident archery harvest in history in this unit. 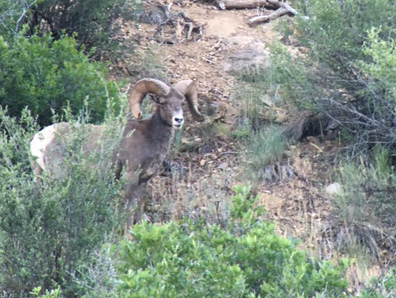 Quality sheep, great ram taken in 2012. 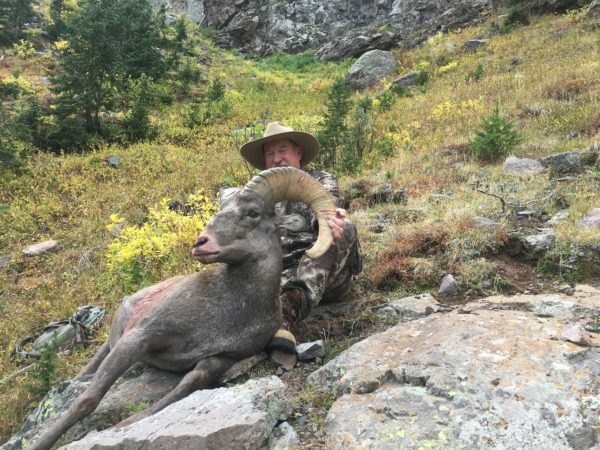 Some big old rams harvested by archers in 2016, including a governors tag. Success Rate – Great for rifle, and decent for archery given the number of tags. Success rate here is based on persistence, scouting, and knowing how to get around. Archery pressure, because sheep are concentrated, is intense with five tags. Terrain is accessible but rugged. Cliff is one of the very few humans that lives in this unit year round. Our team knows this unit better than anyone else, operating a large elk/mule deer operation here for over 100 days a year. 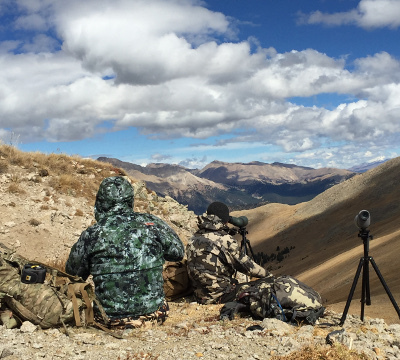 Type – Unsuccessful hunters in the past have underestimated the remoteness of this area. This hunt is a tough backpack hunt. Horses are typically a valuable asset. Glassing spots are few and far between. The sheep vanish in this unit if you don’t know where to look. More than any other unit, historical harvest sites are of little value in this unit. Quality – Representative rams 150-165″. 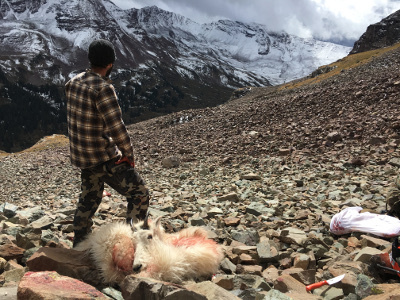 Success Rate – Guided hunters should not have an issue harvesting a sheep, but you need to be open to a true wilderness hunt. We must obtain a temporary use permit to guide this hunt. Type – Located next to our primary outfitting area. 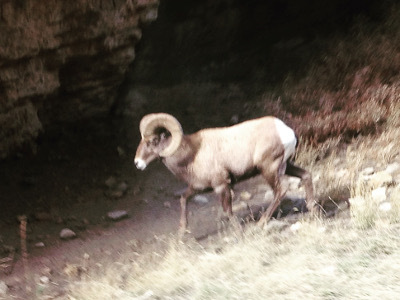 Some of the sheep are highly visible from I-70 part of the year. Nasty, nasty terrain in the areas more prone to having shooting opportunities. 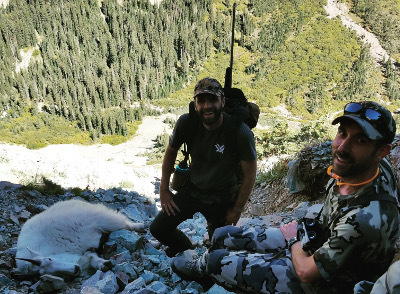 DIY hunters should make a concerted effort to know where they are at all times, and recognize there is a lot of other human activity in the area. *Assistant guides/spotters/packers can be added to hunts. 4 day hunts – $900 fee, 7 day hunts – $1,400 fee. 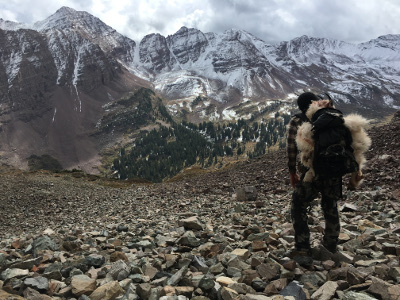 If you are not in mountain hunting shape, you will likely need to add a packer.